Professional Mover or DIY: Which is Better? With a move coming up, it’s time to start preparing. Sure, you could organize, purge, pack, and load all of your belongings on your own; but is it really the best way? If you’re trying to decide if calling professional moving services in Marietta is in order, check out this quick breakdown before making your choice. There are many kinds of movers out there, and each type offers a different range of services. But, a full-service mover, as the name implies, will provide you with the full range of moving services available. What does this include? Keep reading to learn what to expect if you pay for full-service affordable moving in Duluth, GA. If you’re planning a move and thinking about hiring a commercial moving company in Sand Springs, GA, you may be wondering what duties they will have to fulfill. Well, the answer to this depends on the exact type of movers you are working with. But, if you’re working with a full-service mover, they should perform all the duties outlined in this blog. 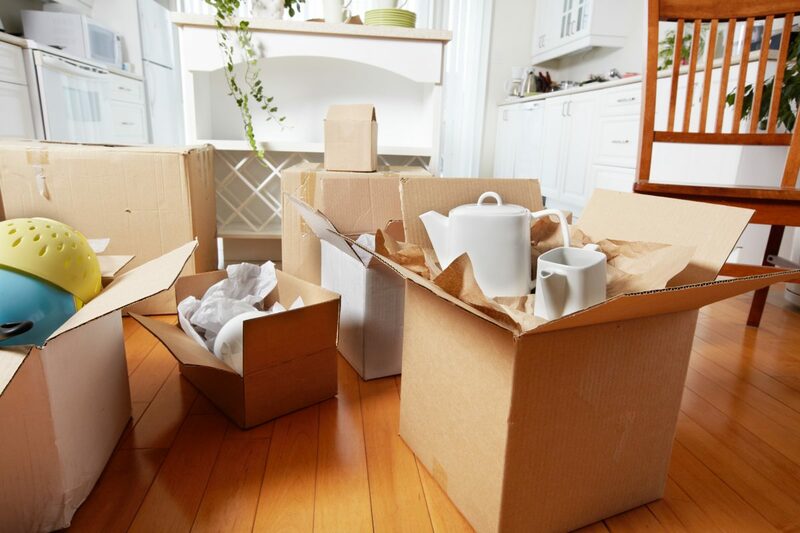 Considering movers but also need to stick to your budget? Don’t worry, there are a number of ways to maximize the benefit of using a moving company while minimizing the cost. Assuming you have done your research and decided that the costs of self-moving are not for you, here are the best ways to save money with a moving company. The right moving company can either make or break your move. If it’s an experienced, trustworthy company, your move will be quick and painless. If you hire an unqualified company, you may find that your move is even more chaotic than if you handled it on your own. Don’t add more stress on your plate. Consider these things before selecting affordable moving services in Atlanta. 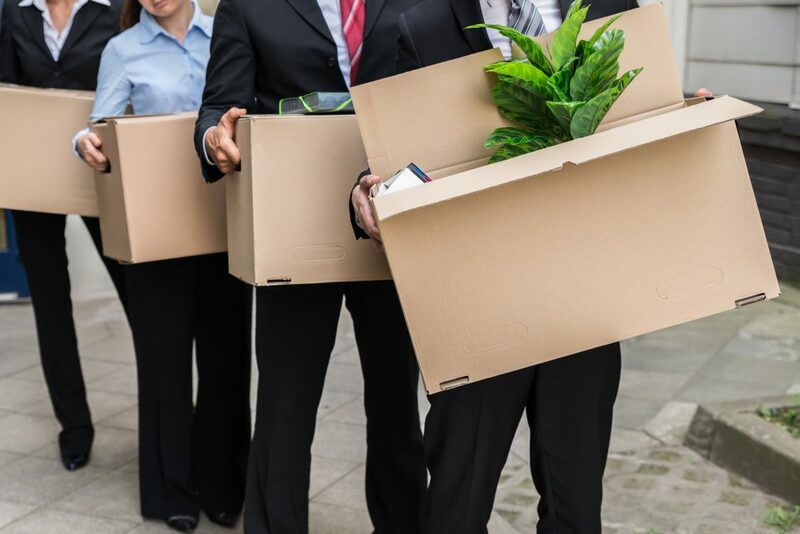 When your business is relocating, you may be tempted to try to handle the move yourself. This is especially true for small businesses, who may be looking to cut down on costs by having their employees move the office equipment. While this may seem like a good idea at first, there are many reasons that you should look for moving services in Alpharetta, GA, instead. Here are just a few of the reasons. Moving to a new apartment or house can be very expensive. However, there are some things that you can do to save on relocation costs if you’re willing to take some extra time to get organized. With that in mind, here are some of the important things that you can do to save money on your move. Your move is stressful enough without things going wrong. Unfortunately, Murphy’s Law sometimes kicks in and everything that can go wrong does. How does one prepare for the unforeseen? It’s not always easy, but by preparing ahead of time and hiring local moving services in Marietta, GA, you can avoid some of the most common issues that occur during moving. Moving to a new home is an exciting process, but it can also be overwhelming if you procrastinate or forget to make a plan. 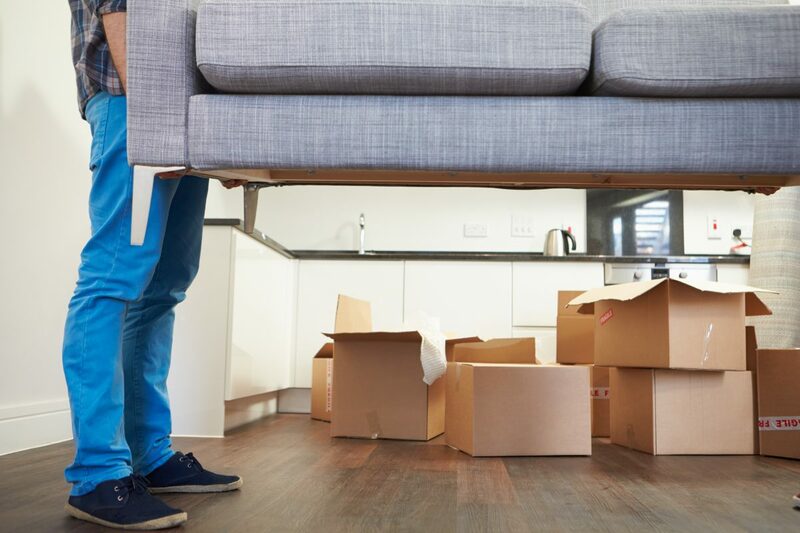 The moving experts at Next Door Relocators have helped numerous families and individuals make the big move, and there are certain steps they recommend to help your move go more smoothly.